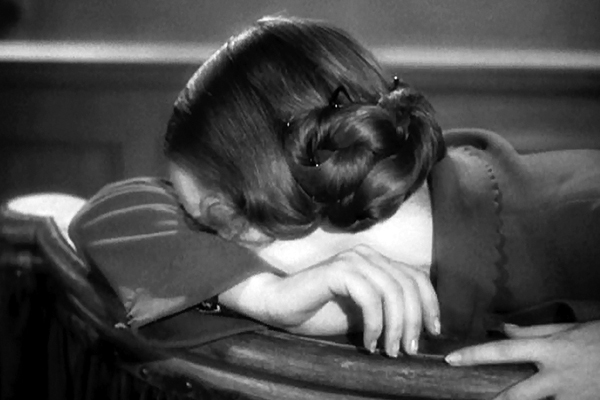 If you enjoy melodrama that might have a historical basis, you may find this as weirdly compelling as I did. 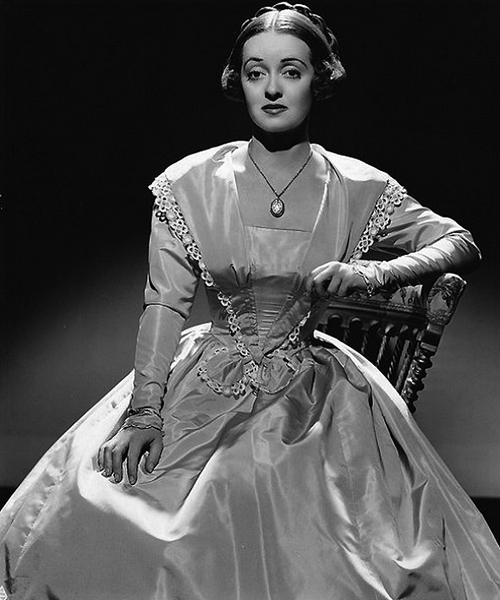 Bette Davis plays a governess who inspires the Duc de Praslin to murder his wife, and it’s based on a true story that could have contributed to the French revolution of 1847. 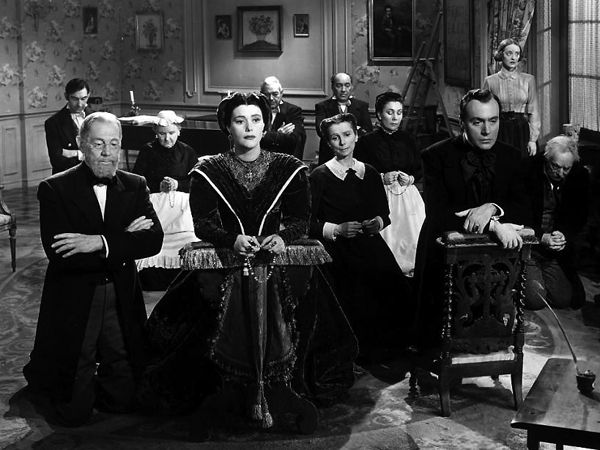 This is one of Davis’ few sympathetic roles during this period, and she does a good job as the tragic innocent at the center of the love triangle. Historical dress, good. 1940s makeup, bad. 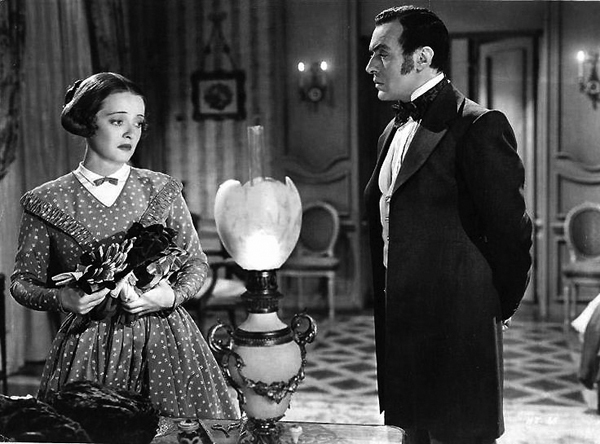 Davis’ costumes are surprisingly accurate for the 1840s, with the only small caveat not so much historical corseting underneath costumes in movies of this era. (Jezebel has the same problem). 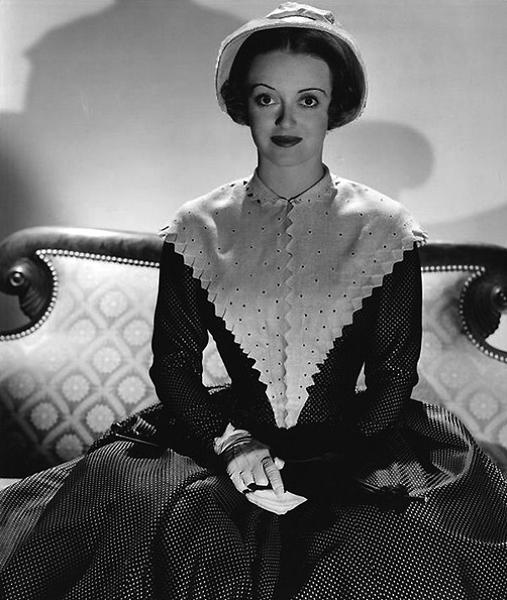 The silhouette can be a bit squishy in some gowns, but overall, the costumes do display a great many period details. And while Davis’ hair style is nicely historical throughout most of the film, wow, those 1940s eyebrows were very distracting to me. Most of the older historical movie costume conventions I’m not bothered by; every time has it’s preferences and blind spots (even our own!). It was standard for movies to use the contemporary makeup on all the stars, no matter what period the movie was set, until at least the 1970s. But the makeup can bother me more than the hair or fabric choices or putting contemporary shoulder pads or lapel widths in garment shapes. 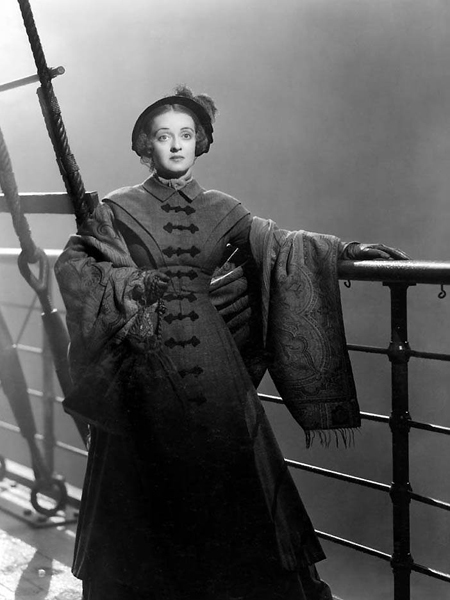 This traveling outfit has an 1830s vibe, but it’s early in her story, so that works. 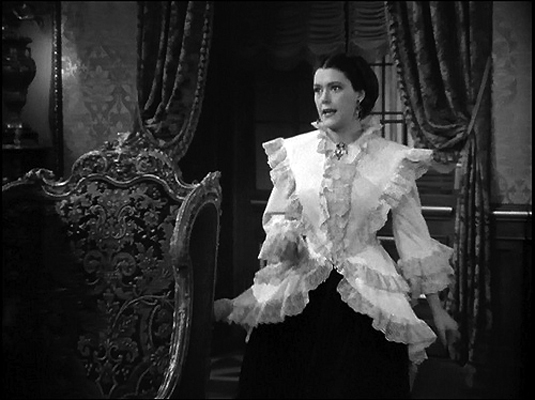 The Duchesse de Praslin’s costumes range from 1840s-ish to OTT crazy and not period. But she’s usually gorgeous and glam, to contrast with the governess’ prim simplicity. This further emphasizes how the duchess is crazy, OTT, super melodramatic, and painted as the sole cause of dissension on the marriage. I like it, but it’s not the most historically-accurate thing I’ve ever seen on film. Trying to pray the crazy away? This is one of those big-budget Orry-Kelly films, so what looks right looks great, and what looks historically inaccurate still looks pretty great. 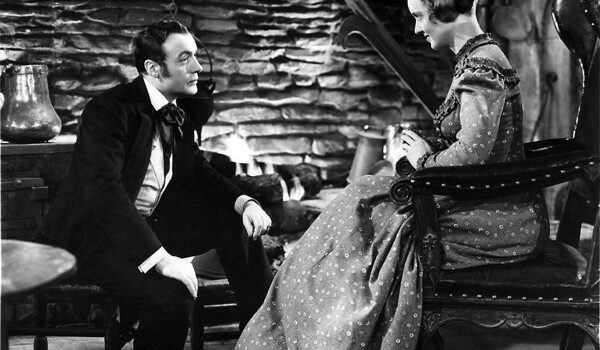 Overall, it’s a quirky old movie to check out, with Charles Boyer as the Duc, Barbara O’Neil as the Duchesse, and even a young June Lockhart as the oldest daughter. 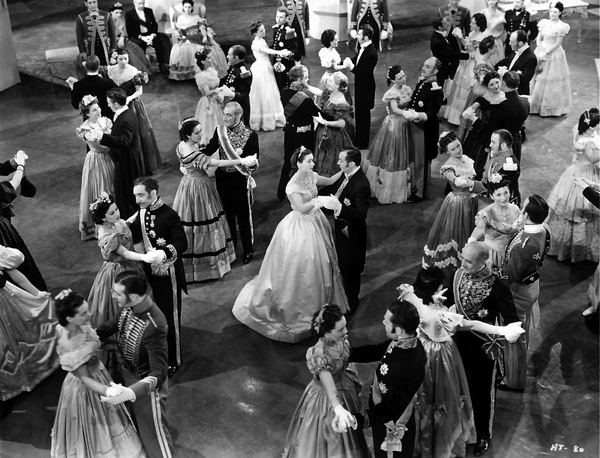 A royal ball the Duc & Duchess attend. I’ve always been a little unsure about the costumes, but in the end, I have always liked this film. However, Barbara O’Neil’s performance was a bit too much, if you know what I mean.